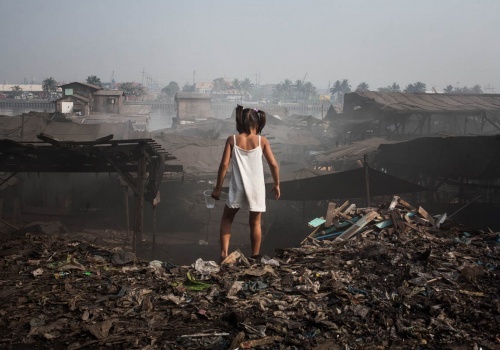 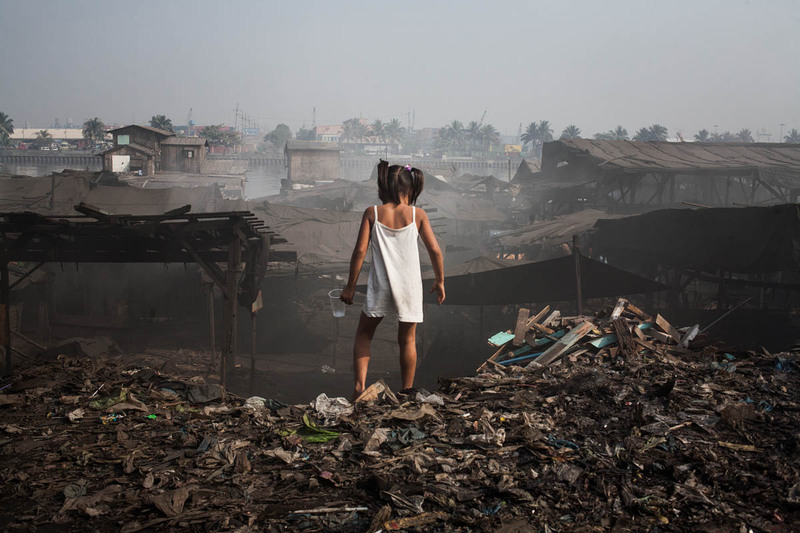 Smokey Mountain was placed in Tondo, a neighbourhood in Manila, Philippines. 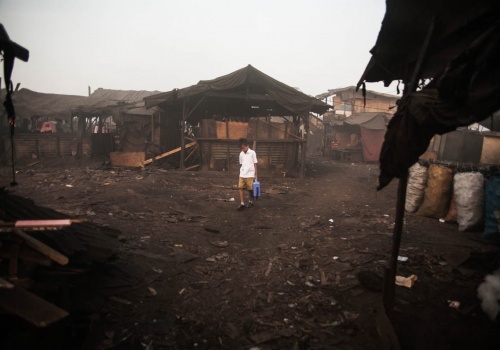 It was a 20,000 people community where almost everybody have their main livelihood from the open air charcoal factory. 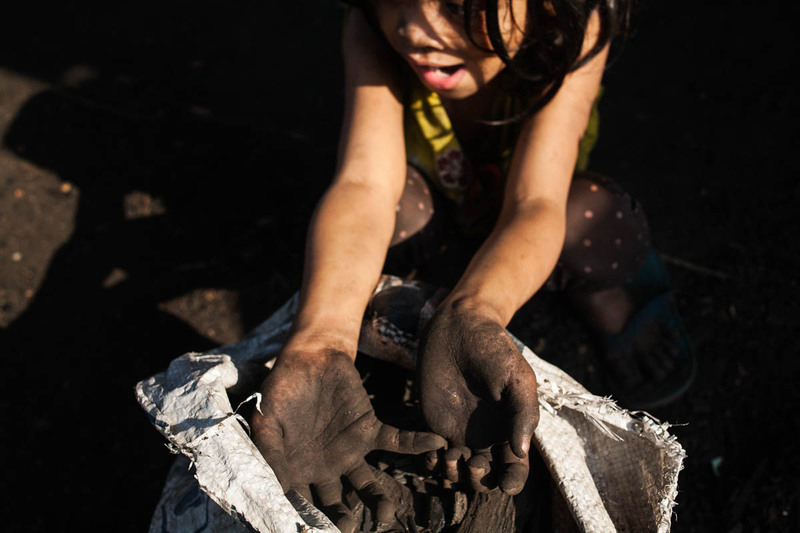 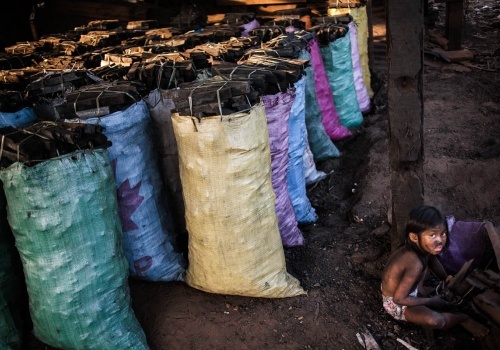 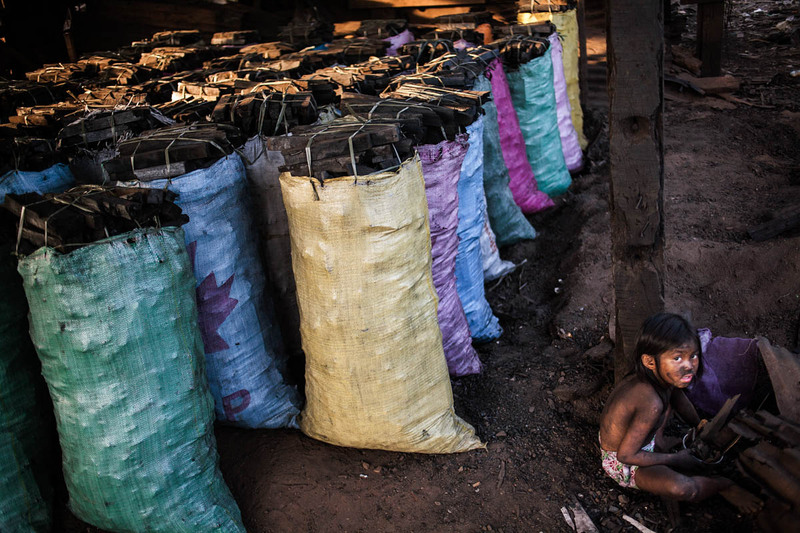 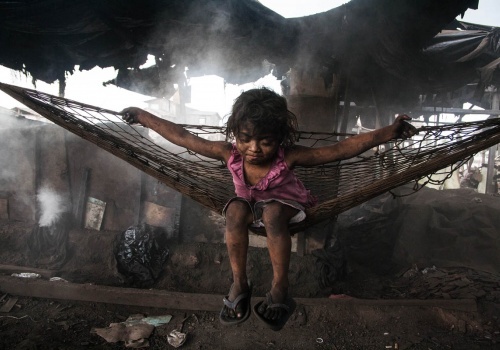 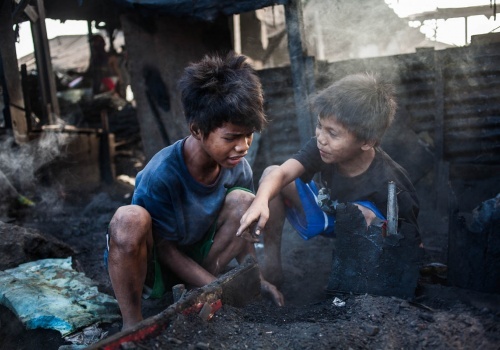 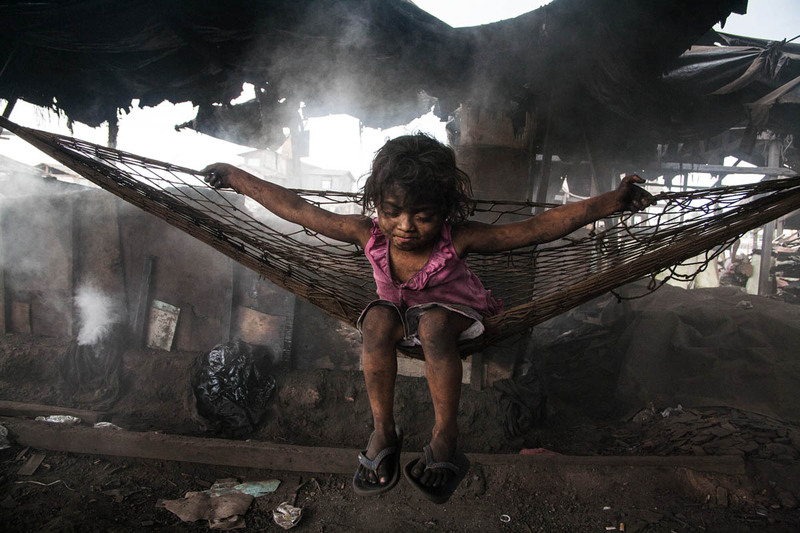 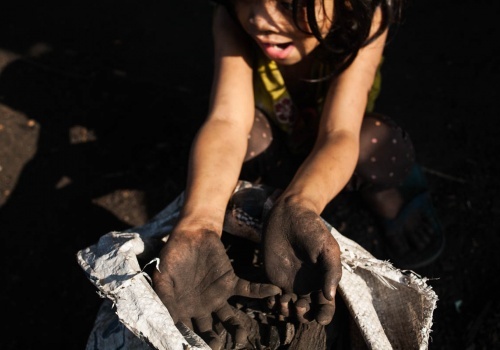 They depend of the charcoal as their main source of income. 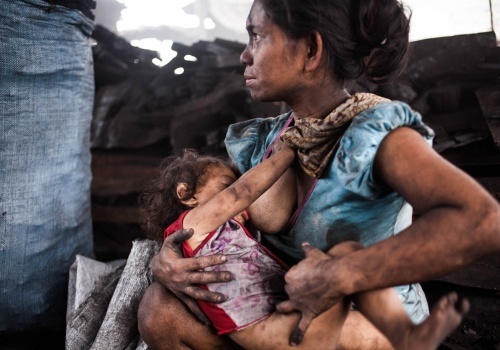 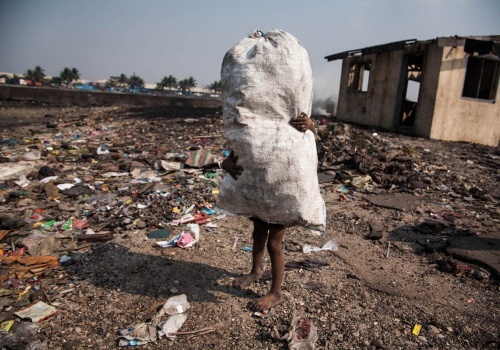 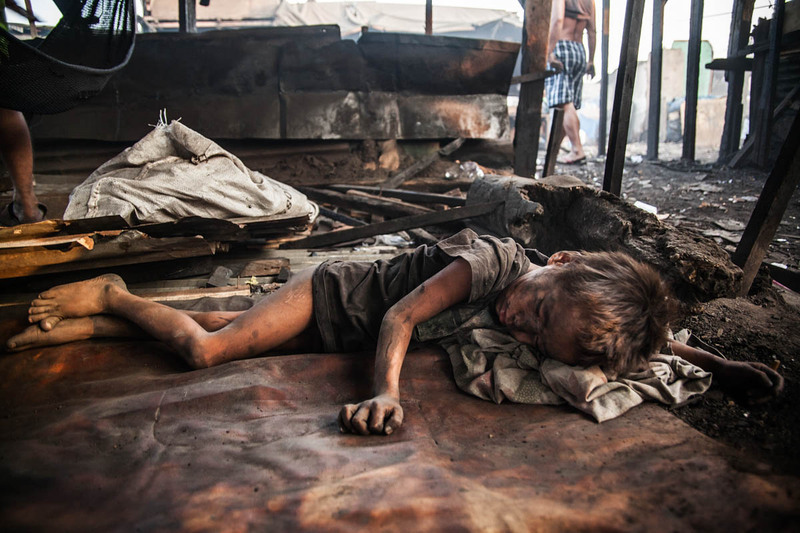 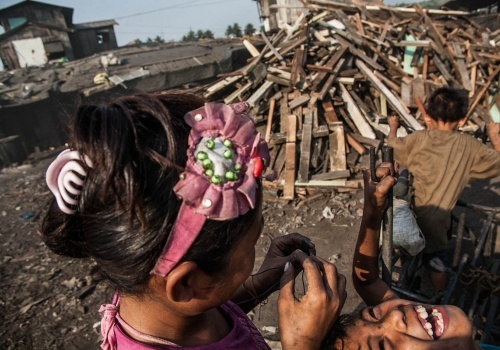 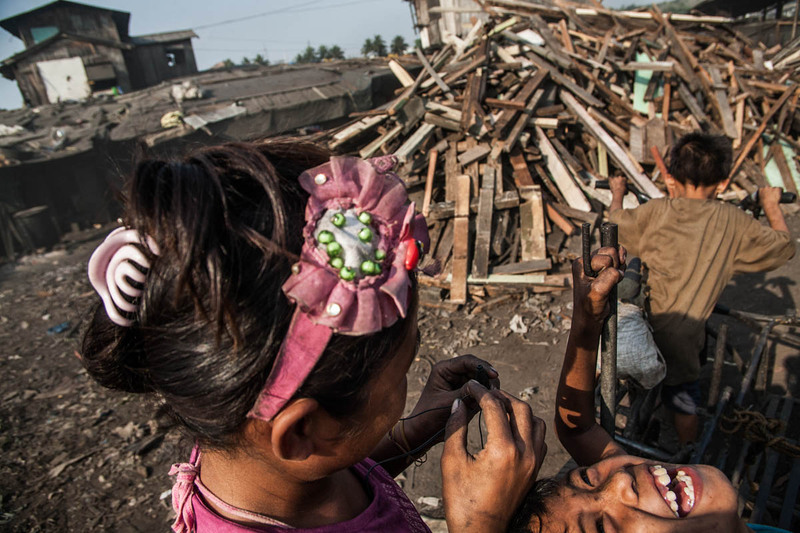 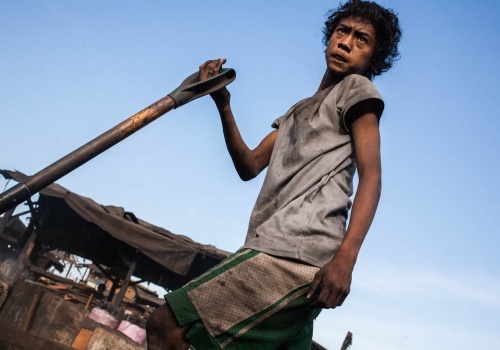 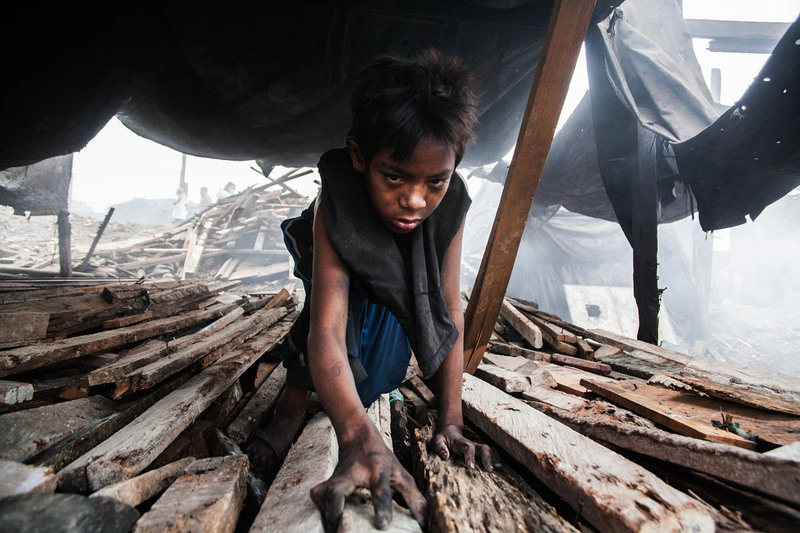 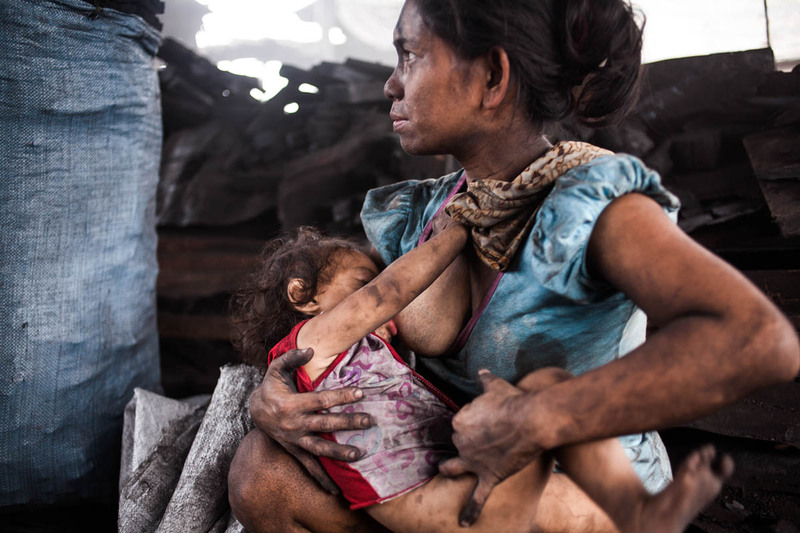 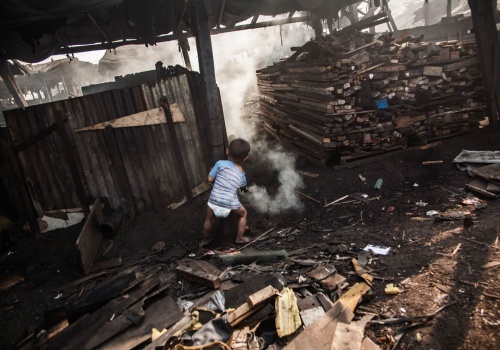 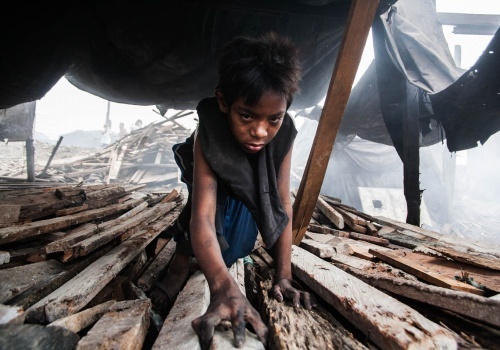 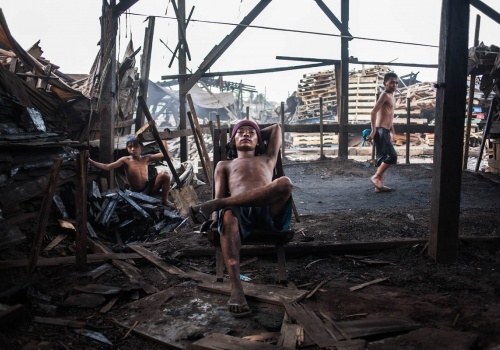 Around the 50% of the community is under 18, and the most of them has not family or place to live, so they live, eat, work and sleep around the factory. 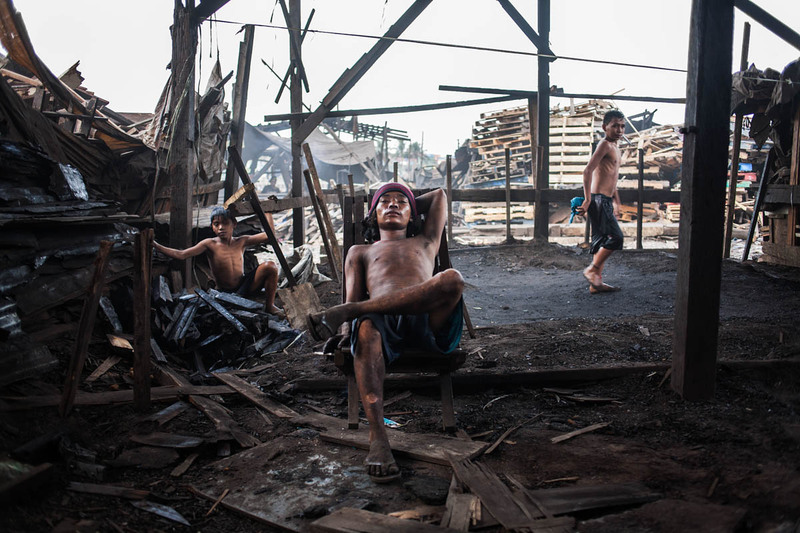 On 2014, local Goverment expelled the inhabitants from Smokey Mountain with no compensation. 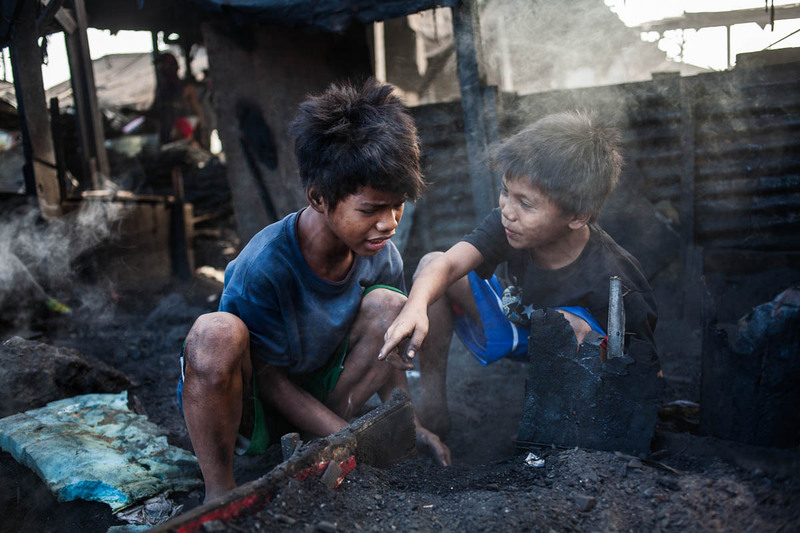 Project supported by Empowering Lives Asia. 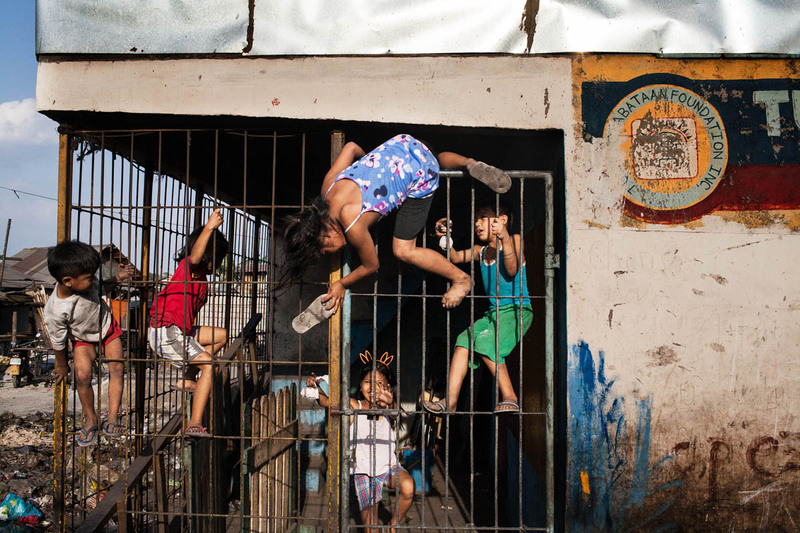 Published via El Pais, VICE Magazine. 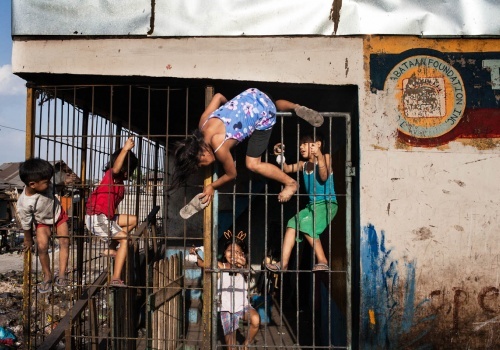 Finalist of Revela International Prize and Roberto Villagraz scolarship.